Baghdad (AFP) - Five years after the Islamic State group swept across Iraq, Baghdad is bidding to reclaim its role as a regional player while walking a tightrope between rival backers the US and Iran. The country is seeking to position itself as a "bridge" between rival powers in a region beset by deep divisions, says Iraqi political scientist Ihssan al-Shemmari. 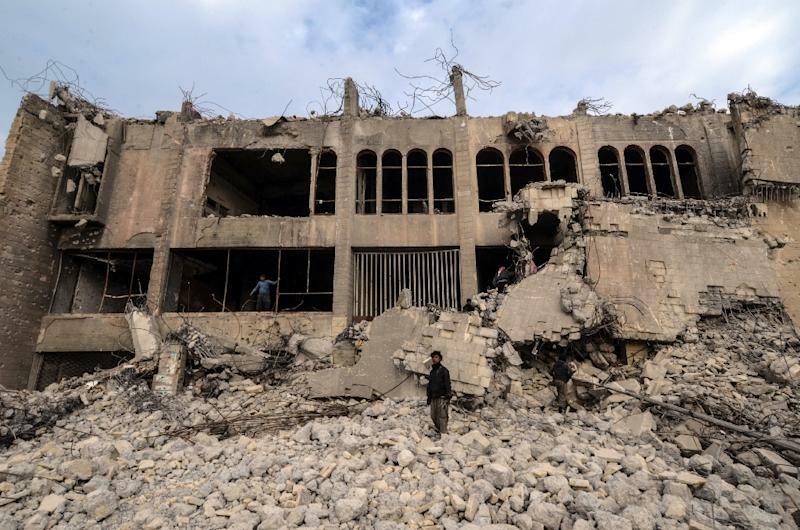 Following more than a decade of international sanctions and 15 years of conflict -- including the push to roll back IS, which ended over a year ago -- violence in Iraq has dropped sharply. An invitation has been extended to Turkey's President Recep Tayyip Erdogan, according to a government source. An Iraqi official, requesting anonymity, said Baghdad has taken on the role of "messenger" in a fractured region. The country has tried to mediate between Qatar, a key backer of Syrian rebels, and President Bashar al-Assad's regime as Damascus presses to return to the Arab League. Baghdad's national security adviser Faleh Fayyadh has also visited the Saudi capital Riyadh "to deliver a message from Turkey, Syria and Iran about new arrangements in the region", the official told AFP. As a result, Iraq has been "heavily courted", says Karim Bitar of the Paris-based French Institute for International and Strategic Affairs. But he adds that the country has become "a political, economic and diplomatic battleground" at the expense of post-war reconstruction and the authority of the state. 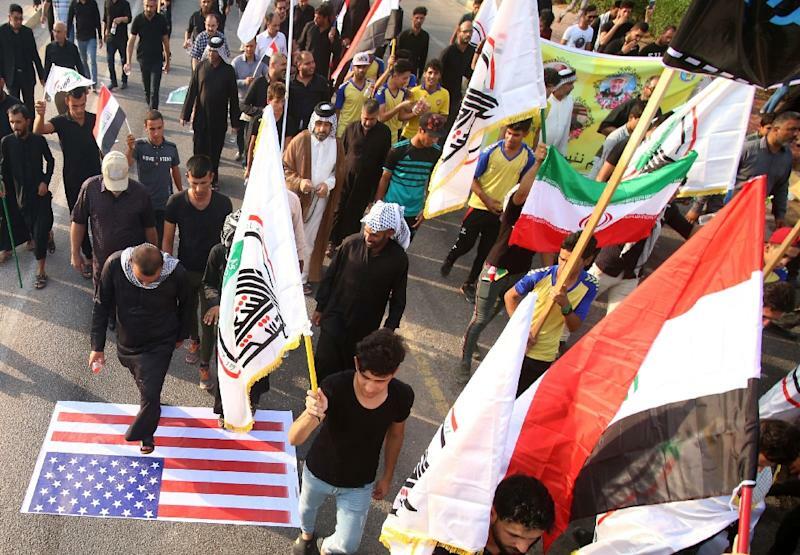 Domestic rifts and US-Iran tensions have grown "far too deep for Iraq to take the initiative" on regional affairs, he says. Shanahan "asked the Iraqi prime minister about his stance on a possible coalition against Iran", the government official in Baghdad said. Such a stand would shatter Baghdad's hopes of pursuing a "zero-problems foreign policy", warned Fanar Haddad, an Iraq expert at the National University of Singapore. Tehran's "proxies, assets and allies within Iraq" will defend their foothold in Baghdad at all costs, he said. Any missteps in this delicate balancing act could prove costly, potentially putting Iraq's "recent diplomatic gains" at risk, said Haddad. A shift in either direction could "provoke resentment from Iran or the US", said Paris-based Bitar, meaning that Baghdad "is forced to maintain friendly relations with both". But these concerns have not stopped Iraq from pressing for better ties with its neighbours. In Syria, Baghdad is in contact with all major players -- from Assad's regime and Russia to the opposition, the Kurds, and the US-led coalition. 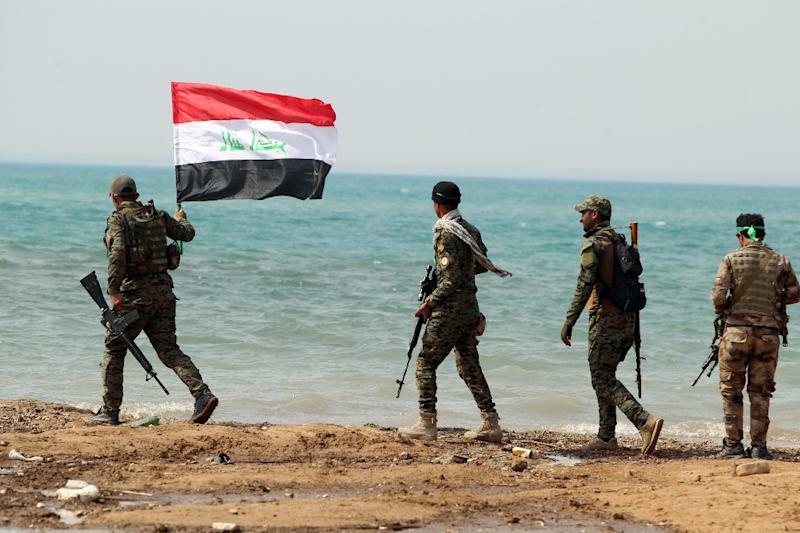 "If the coalition has invested $2.5 billion to train nearly 200,000 members of the Iraqi security forces, it's because it imagines this country can be a major regional influence," the source said.